Whether you are entertaining clients, holding a conference or simply want to travel to your destination in comfort and style. 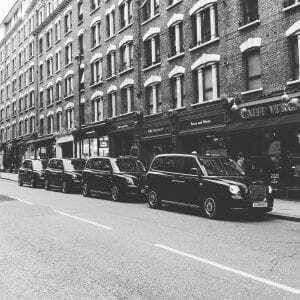 Corporate Black Cabs can provide you with full corporate taxi hire. 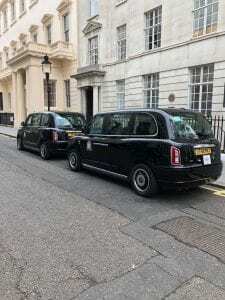 Why choose Corporate Black Cabs for all of your corporate travel needs? We appreciate that organising an event, conference or a business meeting can be very stressful. 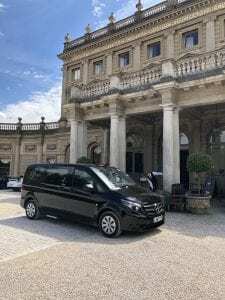 The transport for you and your guests to and from the designated venue is the key to the success of the whole day/evening or the outcome of an important business meeting. With this in mind, Corporate Black Cabs London are able to offer you the total corporate transport package. 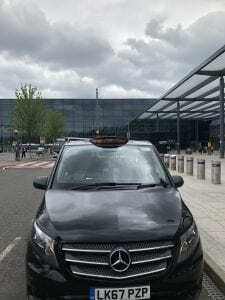 We can offer you a single taxi to the airport or several London black cabs to a conference in the middle of the countryside. Arranging your transportation requirements organised couldn’t be simpler. Once your event is confirmed, you will be provided with a dedicated events coordinator who will work with you to ensure the smooth operation of the event. If needed, your specific assigned events coordinator will work with you on your event on whichever day you require. We can also provide Marshals for larger events, who will be able to help organise guests when arriving and leaving. We can make arrangments for a ‘Taxi for Hire’ rank outside of the venue to ensure people will travel safely, in comfort and style.